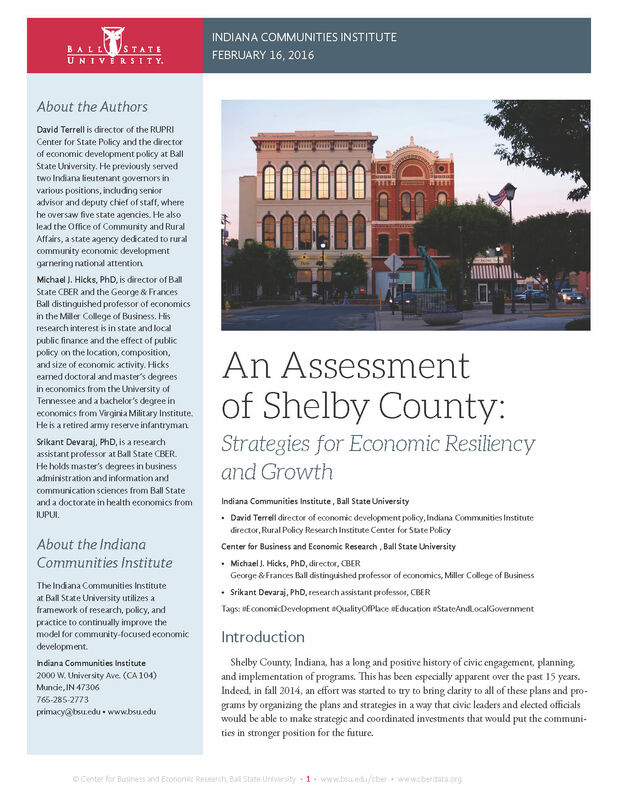 Shelbyville manages orderly, long-term growth and development. The adequacy of community services and facilities to serve current and future populations is continually assessed, as are future residential, commercial, or industrial development locations. 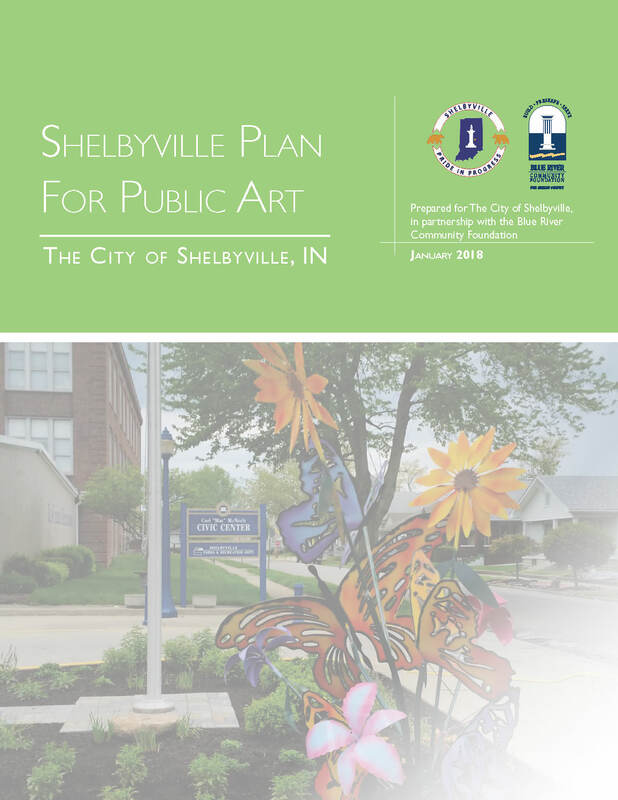 Sensitive, natural features within Shelbyville need to be protected or enhanced, and these are just some of the issues addressed in the Shelbyville Comprehensive Plan. The act of planning reflects the City’s fundamental desire for a better future. 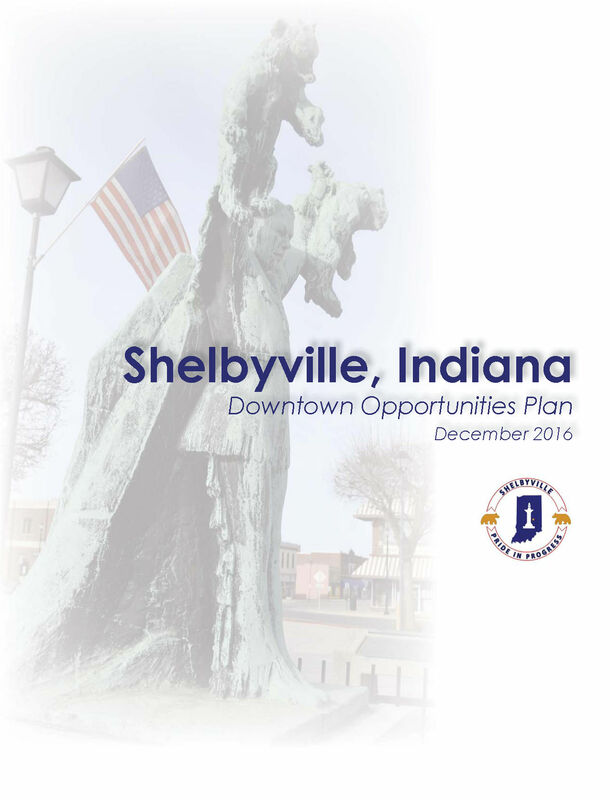 By creating the Comprehensive Plan, the City of Shelbyville recognizes the strategic advantage of anticipating change, identifying problems and solutions, and capitalizing on opportunities. 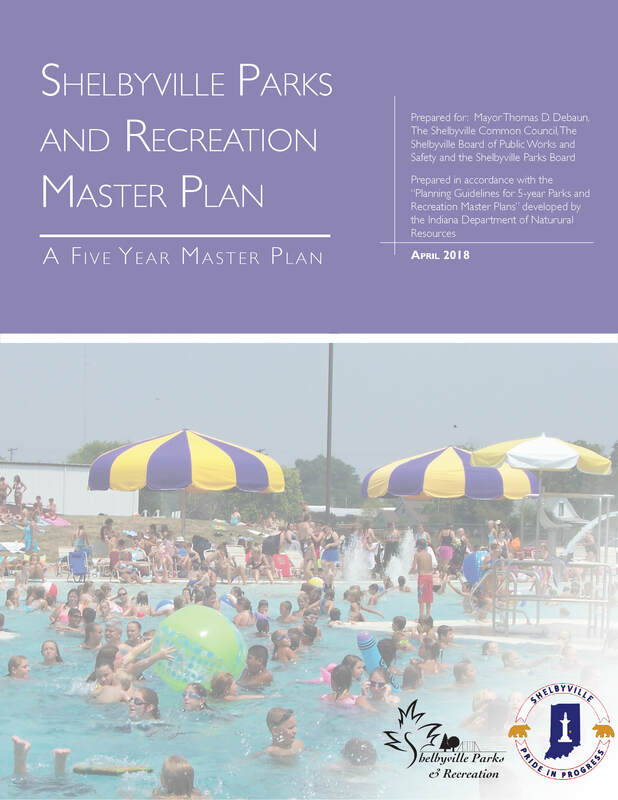 Ultimately, the Comprehensive Plan seeks to make the most efficient use of the land, as well as investments in utilities, public services, streets, school buildings, and public parks. In addition to addressing these issues, Shelbyville must balance the impacts of the built environment with the protection and enhancement of the natural landscape and environment. 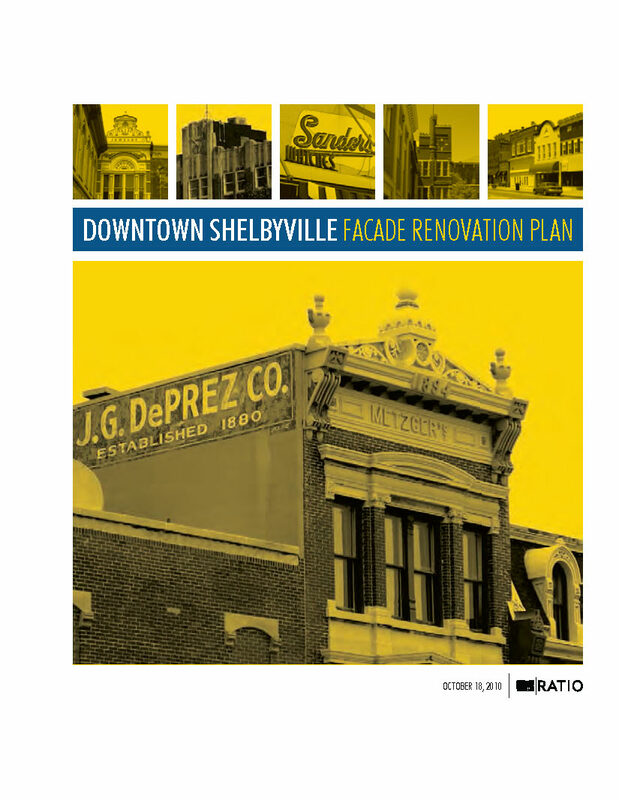 The Shelbyville Comprehensive Plan has been refined over time, having been subjected to formal review and revision periodically. Each time the plan was revised, new information was available, new development had occurred, new trends emerged, new perspectives were offered, the socioeconomic and economic climate had changed, and different municipal resources existed. Each time the general public and stakeholders were invited to participate and a committee of diverse citizens and leaders were assembled to guide improvements to the document. 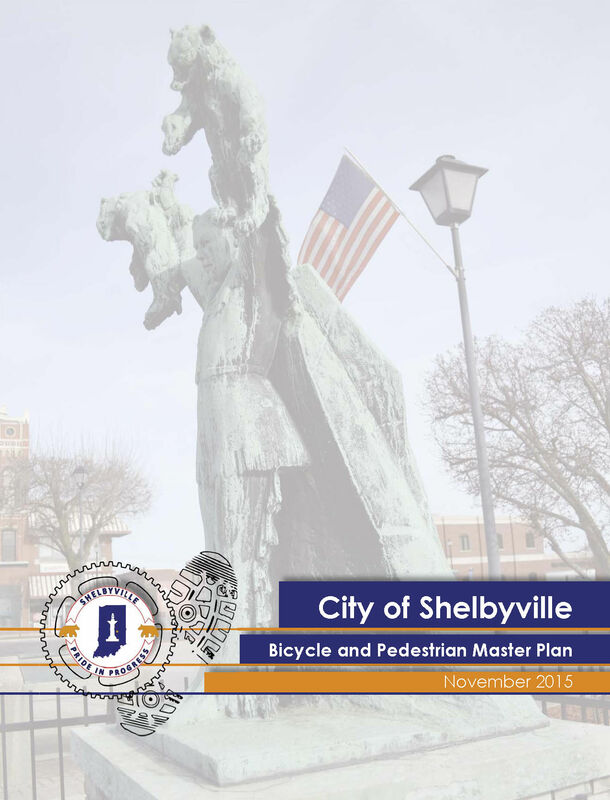 This Comprehensive Plan reflects the current and anticipated needs of Shelbyville, having been last revised in 2010. 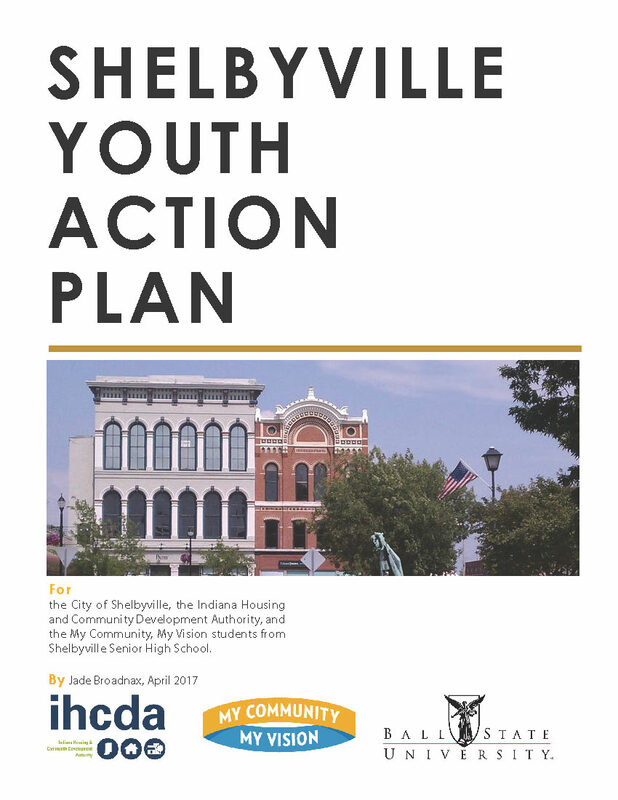 It is the City’s intent to continue to revisit and revise the Comprehensive Plan, generally every five years, to keep the content relevant and to engage in dialog about the future of the City of Shelbyville. 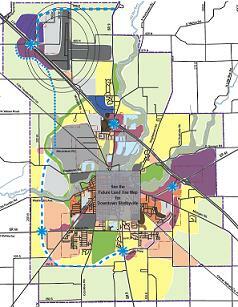 In this way, the Comprehensive Plan will remain a relevant guide to the future growth and development of Shelbyville. Periodically, the City and other community organizations develop planning documents that address specific topics of interest or concern. 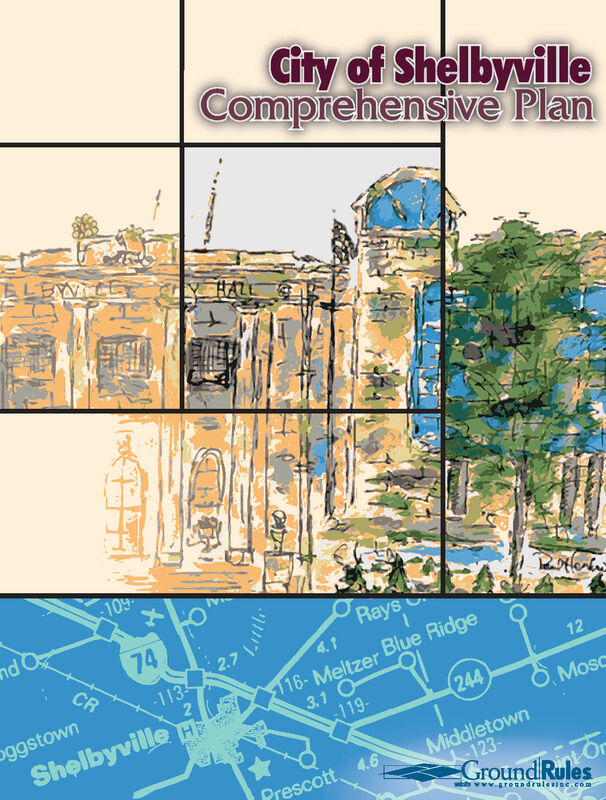 These plans can either become an official Sub-Plan of the Comprehensive Plan, or they can serve as a more informal reference document. These plans are used alongside the city’s Comprehensive Plan to guide development and decision-making in both the public and private sector.